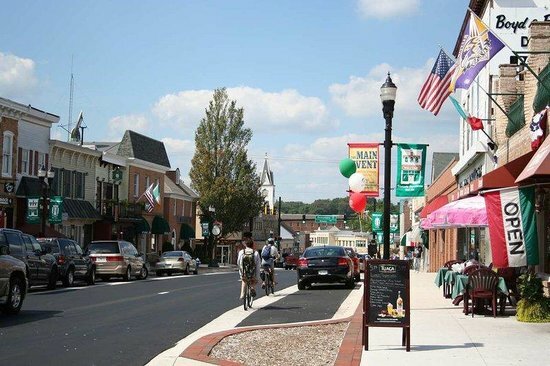 In Bel Air Maryland, you’ll discover a community that embraces its friendly charm, a relaxed pace, family values and traditions. 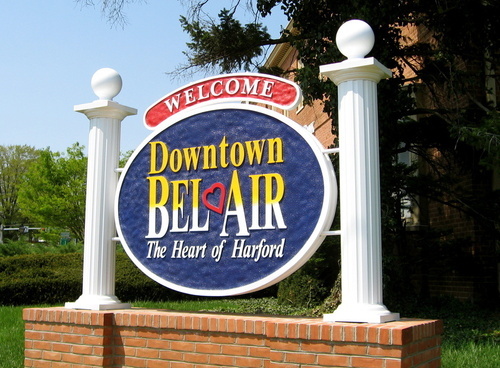 Bel Air prides itself as the “The Heart of Harford”, the place where people have gathered, shared in and enjoyed their community for more than 130 years and still going strong today. In Downtown Bel Air, you’ll find authentic hometown charm, where the old Court House still anchors as the center of town. You’ll find a plethora of old and new architecture that blend seamlessly, and welcoming tree-lined sidewalks that beg for your walking pleasure. You’ll discover small, locally owned shops and restaurants and enjoy year ‘round family events in Downtown Bel Air. The Town’s schools, neighborhoods, and historic district add to its appeal for residents and businesses. Interested in a possible move to Bel Air? Check-out for yourself what Bel Air, MD has to offer from the available properties, to the local schools, to the local community info, and also get an overview of how the Bel Air real estate market is fairing currently.